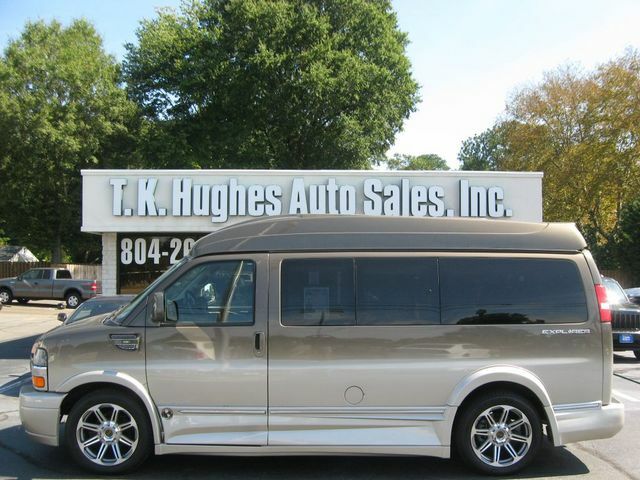 2016 Chevrolet Express Passenger Van Conversion | Richmond, Virginia | TK Hughes Auto Sales, Inc. 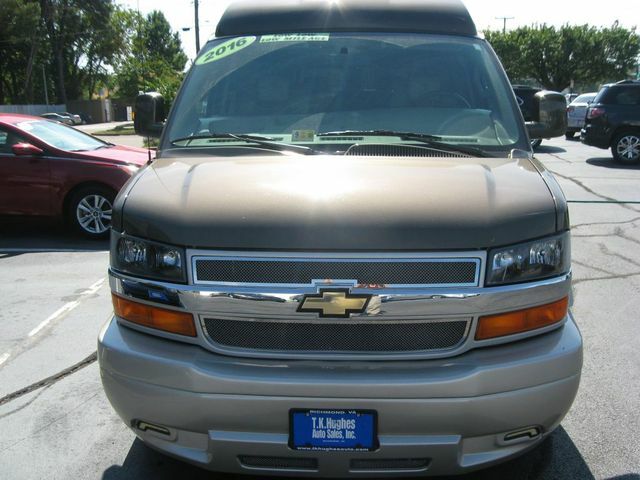 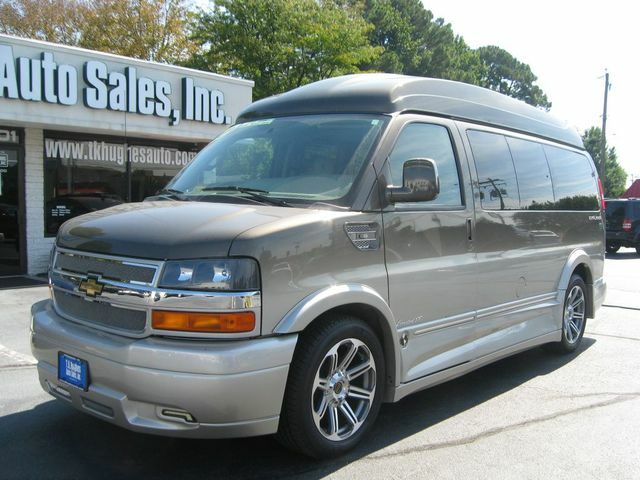 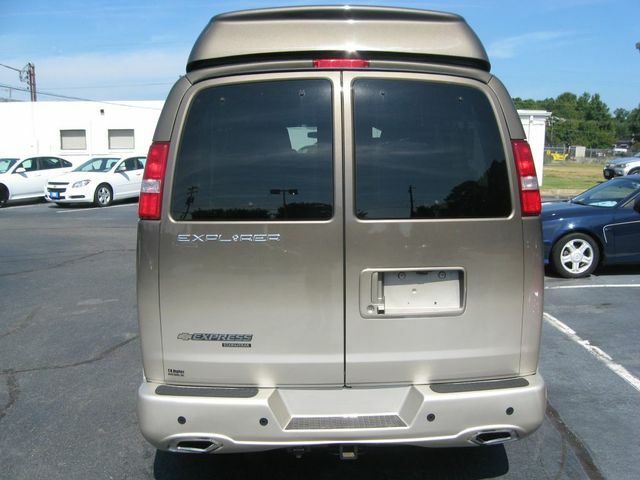 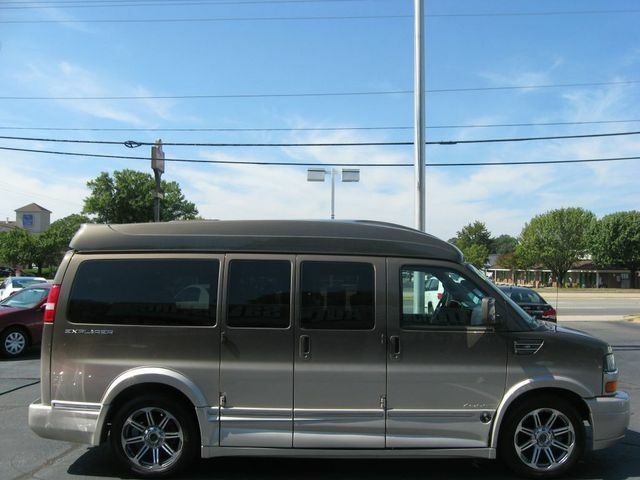 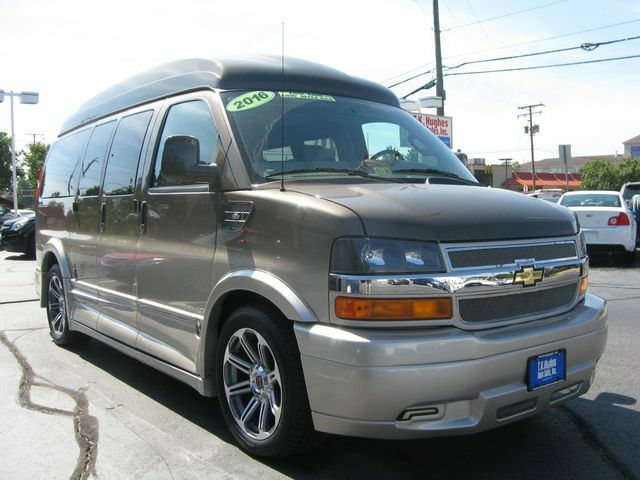 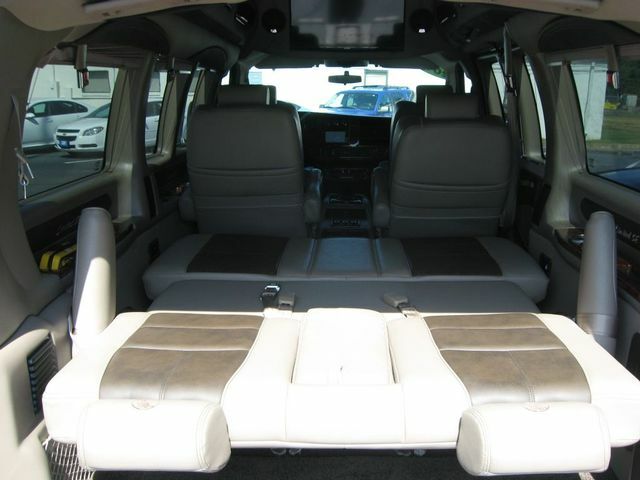 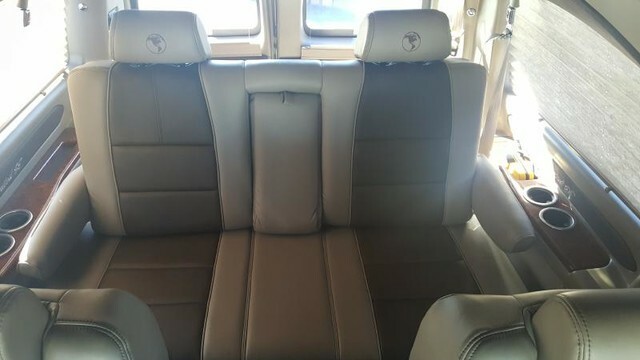 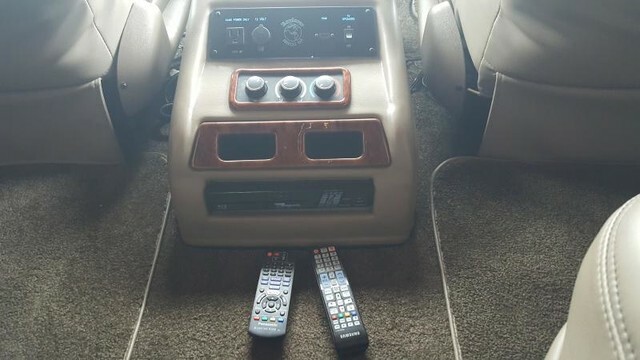 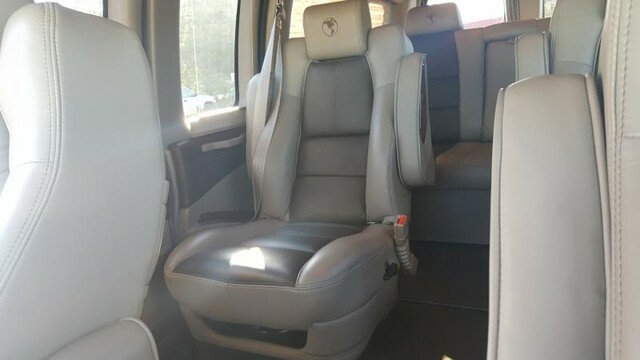 This 2016 Chevrolet Express Explorer Special Edition Medallion Series Custom Conversion Van has a Brownstone Metallic Special Fade paint exterior and a two-tone Light Tan/Dark Tan power heated leather seating with swivel middle Captain Chairs. 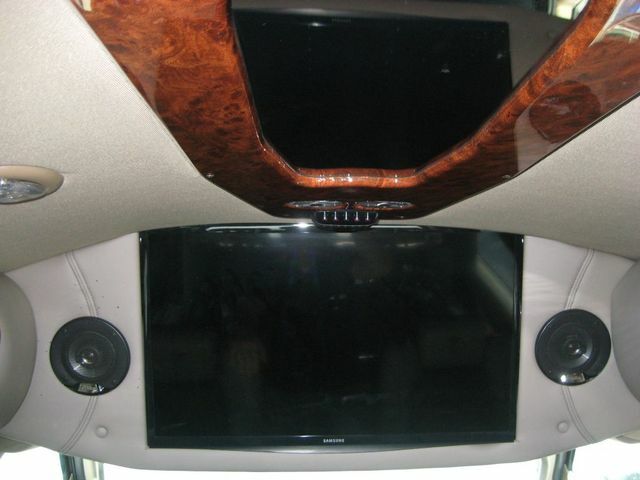 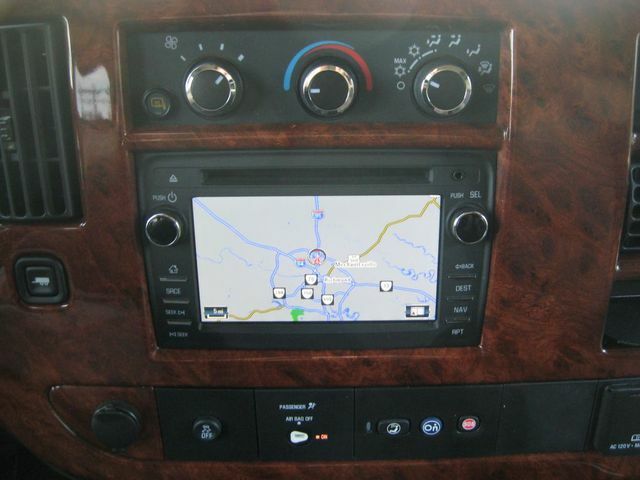 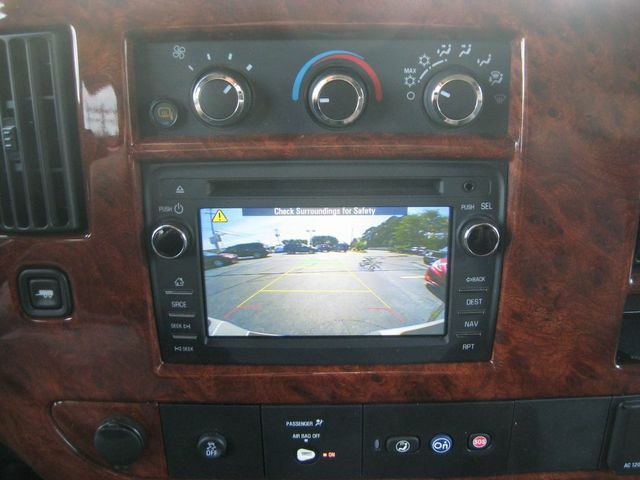 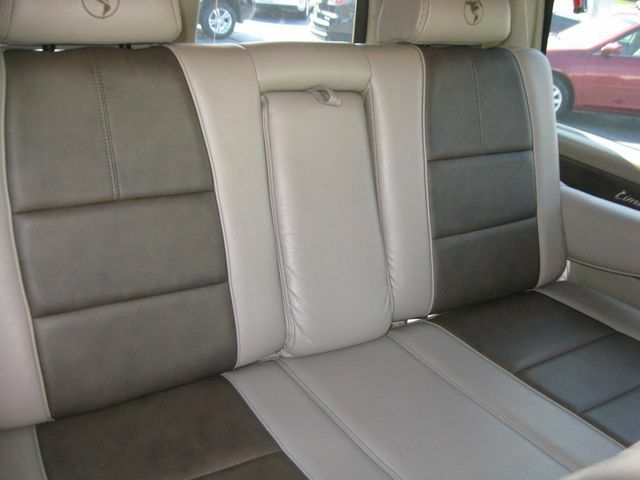 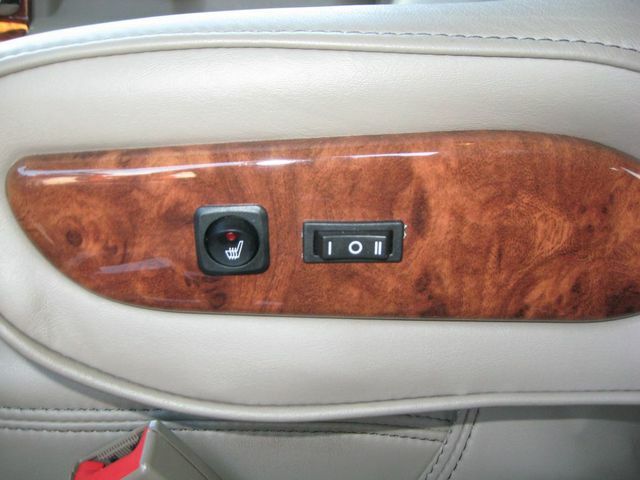 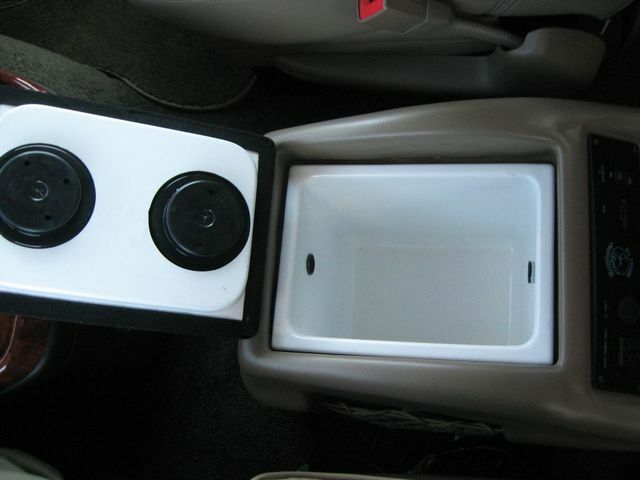 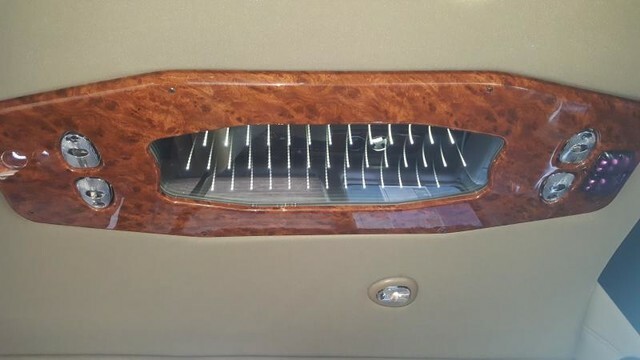 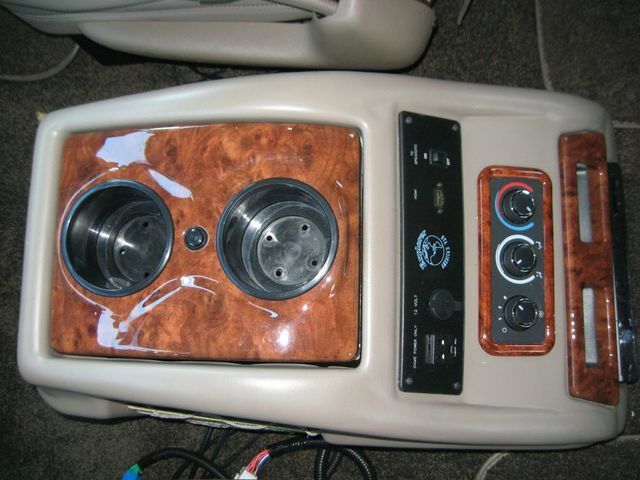 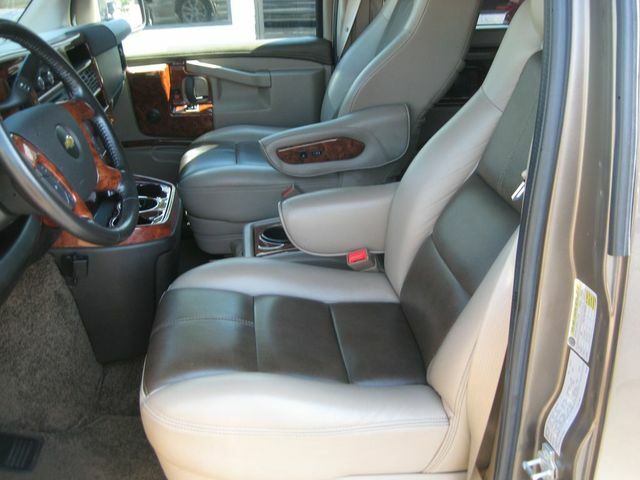 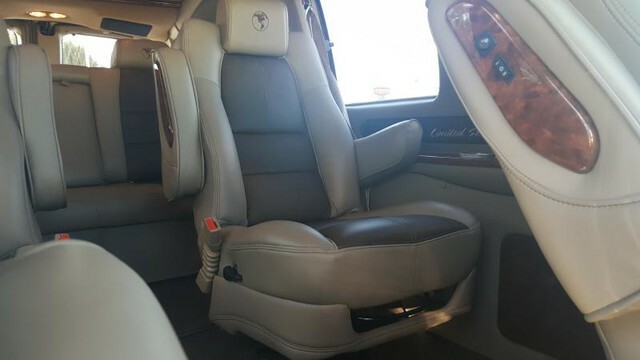 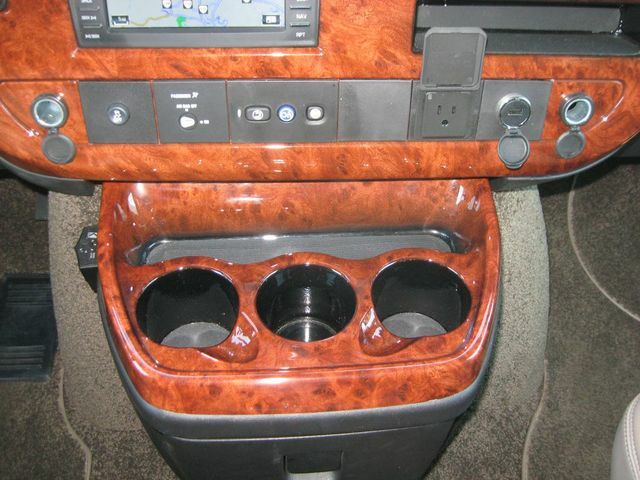 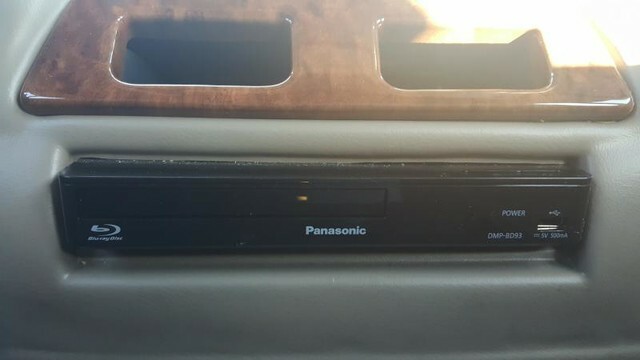 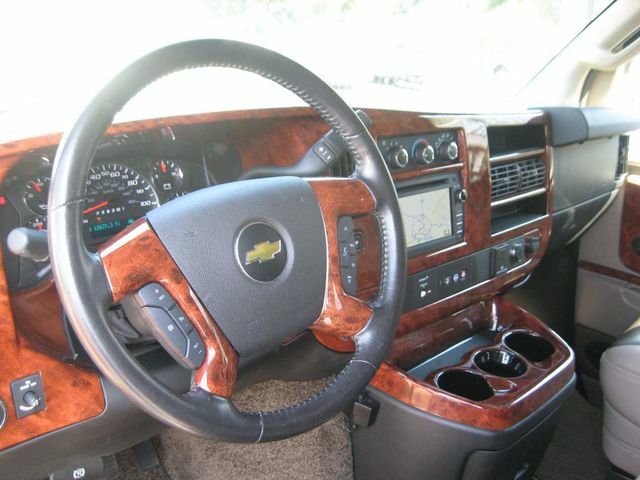 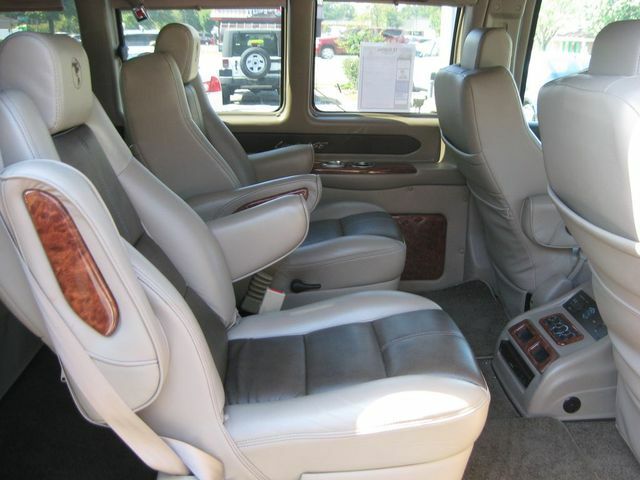 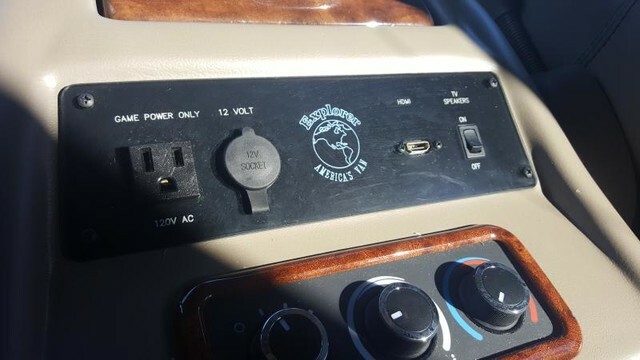 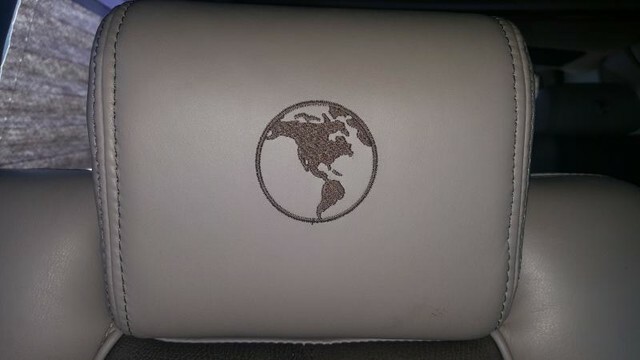 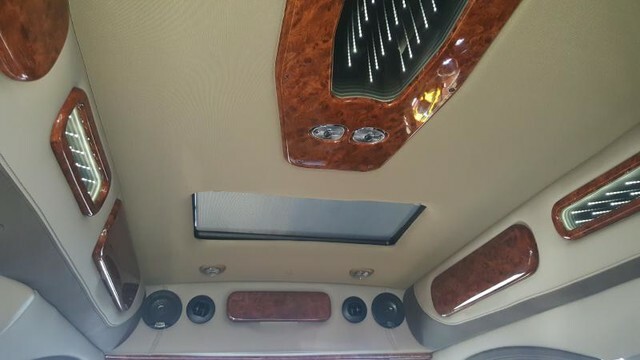 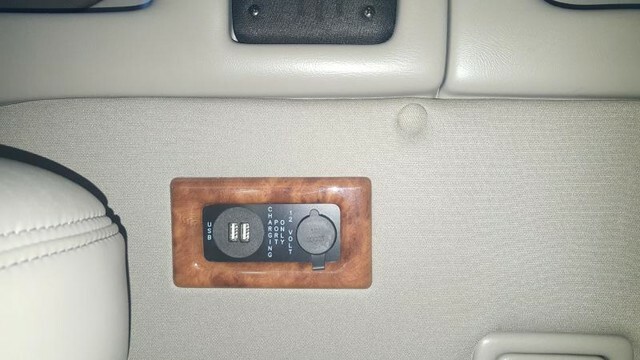 Along with the Walnut Woodgrain dash and amenities, luxury abounds in this special vehicle. 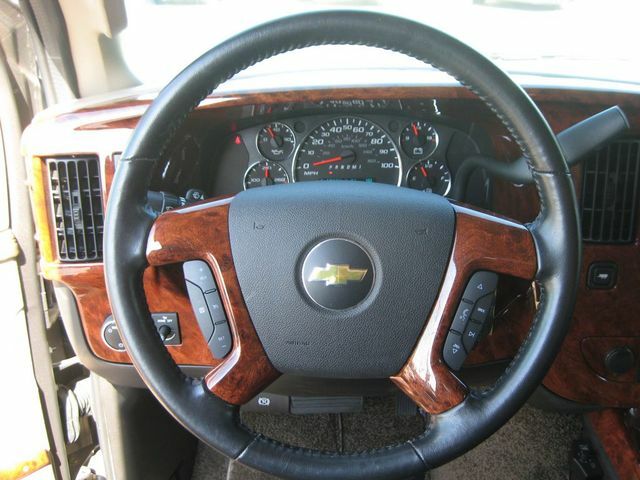 Powered by General Motors' 6.0 Liter Vortec V8 paired with their 6-speed automatic transmission which has a rated horsepower of 367 at 5400 RPM and peak torque of 375 lb-ft at 4400 RPM. 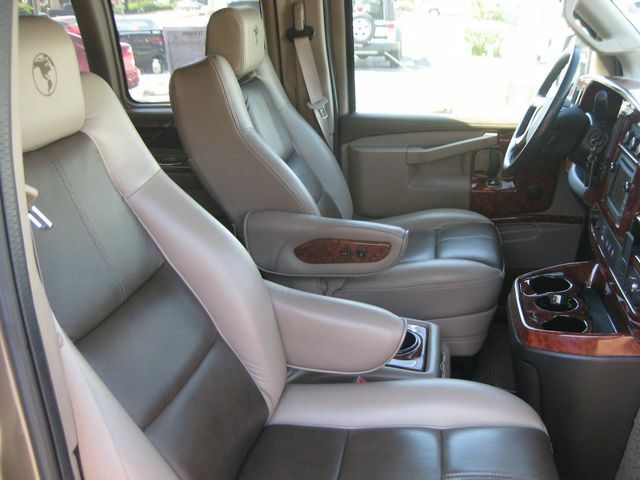 The 6.0L is powerful, but delivers exceptional refinement to go with great strength. 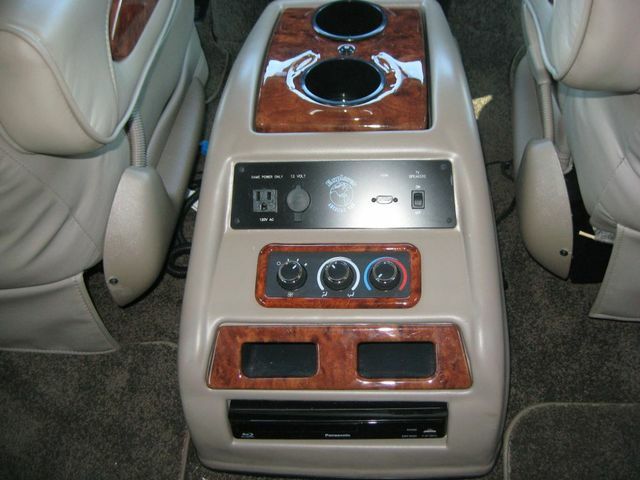 Quiet features built into the engine are complemented by an improved engine cradle and mounting system. 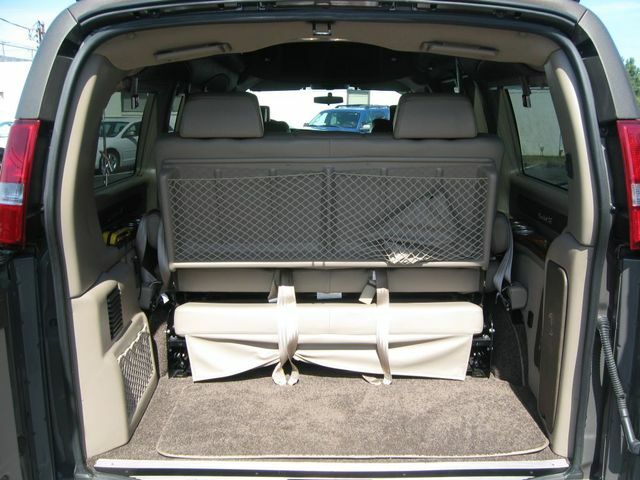 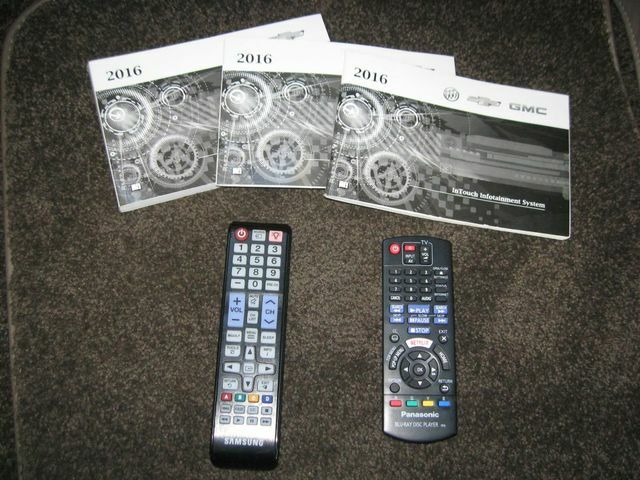 These help reduce vibrations transmitted through the chassis and into the passenger compartment. 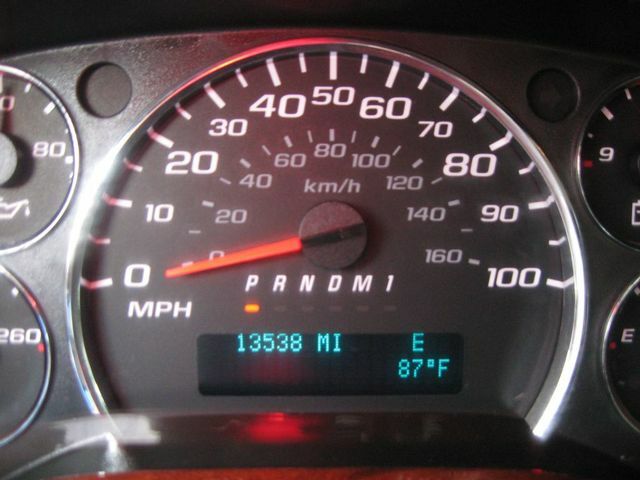 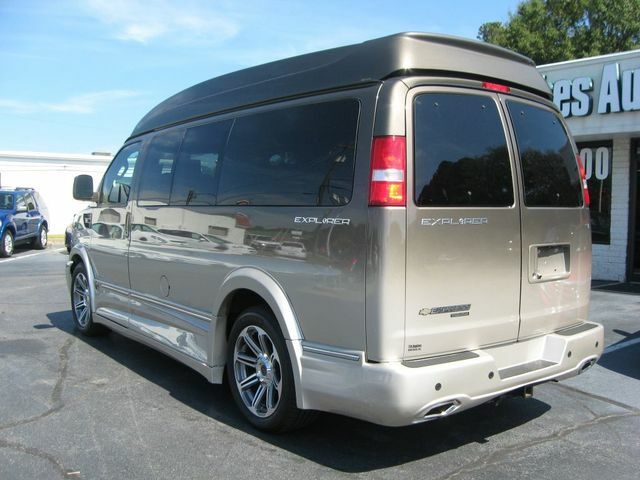 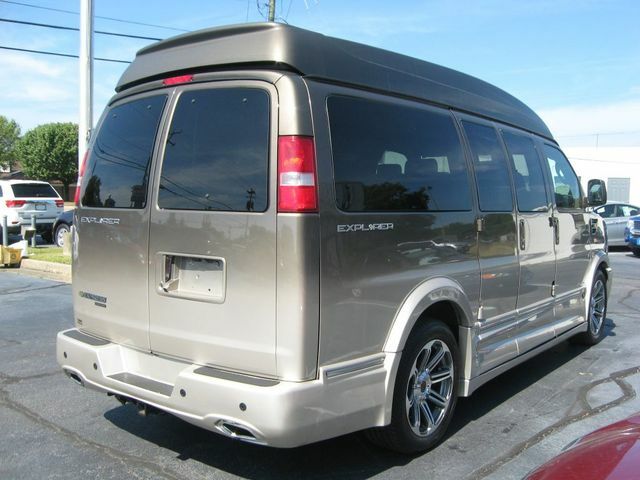 This van is a One Owner, has the remainder of the factory warranty and has a clean Carfax. 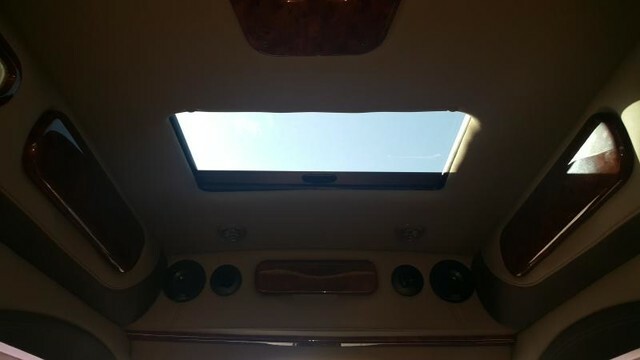 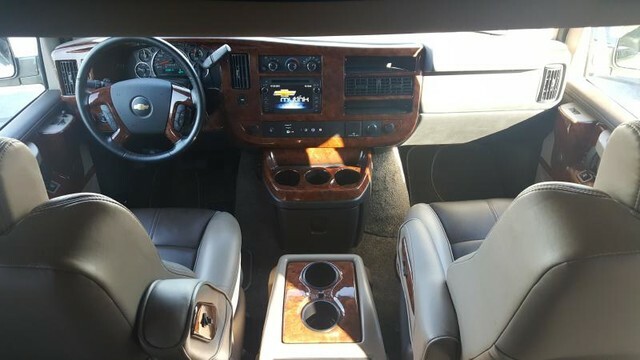 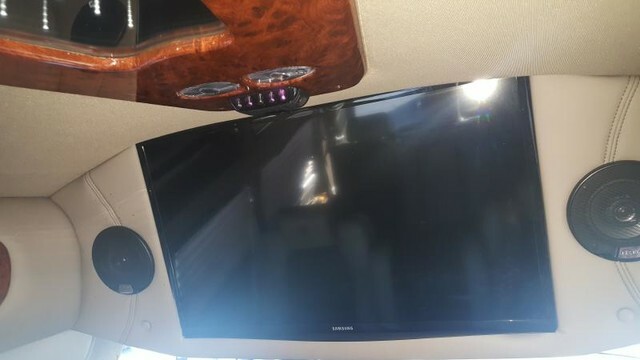 Equipment includes air conditioning front and rear, AM/FM/CD/Satellite/Navigation sound system, power windows/locks/outside heated mirrors/seats/rear sliding bed, cruise control, tilt steering, 29 Samsung HDTV with Blu-ray DVD & HDMI Component, 20 Chrome Wheels, back-up sensors, rear camera, remote start, HD trailering equipment, vacuum, books, 2 sets of key/remotes, Stabilitrak-Stability Control & Traction Control System and much more! 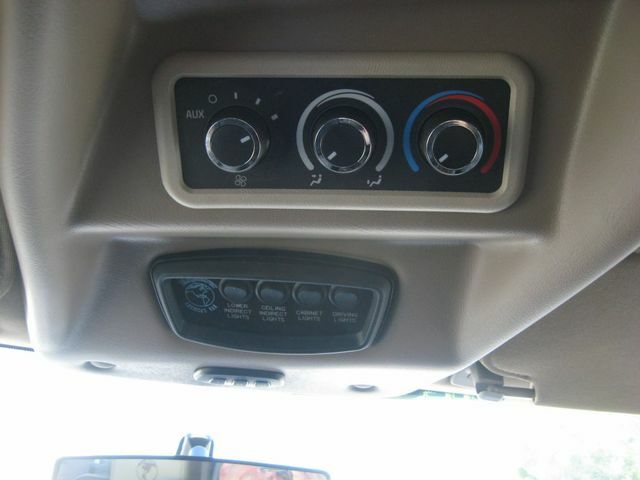 (Includes (C36) rear heater and (KG3) 145-amp alternator.